Can't get enough blueberries? 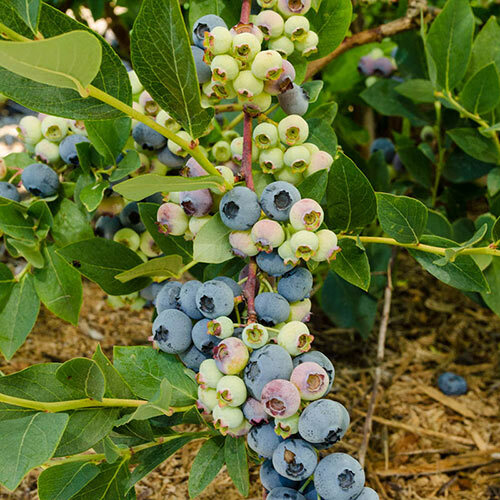 This late-season variety extends the berry harvest into August. The berries are firm, great for cooking or eating straight off the bush. A fun conversation starter on your next party platter. In addition to the delicious fruit, this plant offers lovely pinkish flowers through spring. 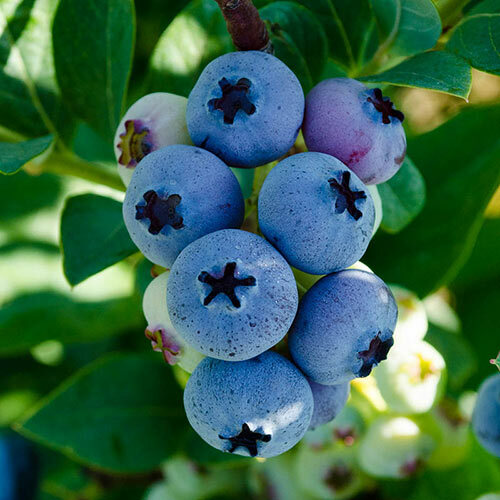 Elliot Blueberry ships now, garden-ready in a gallon-size pot. Planting InstructionsPlant at same depth as it was in pot. Firm soil and water thoroughly. Winter CareApply mulch around base for added winter protection. 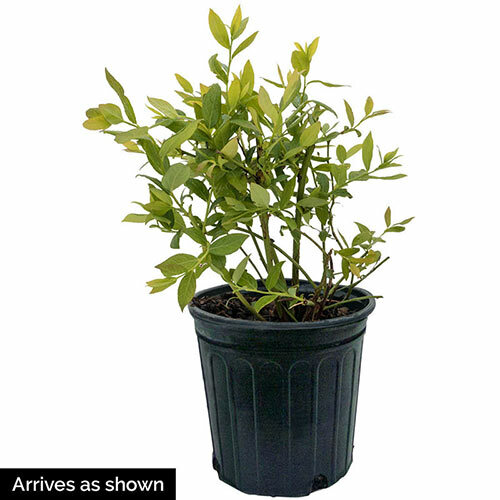 Foliage Type Ovate, medium green leaves (to 3" long) turn attractive shades of yellow-orange to red and purple in fall. PruningPrune as needed in late winter beginning in third year after planting. Unique CharactersticsNoted for producing fruit vary late in season. Reddish stems create winter interest. Makes an excellent hedge.